The Cape Cod is Lopi’s “Super Stove”, shattering all performance records for wood heat! 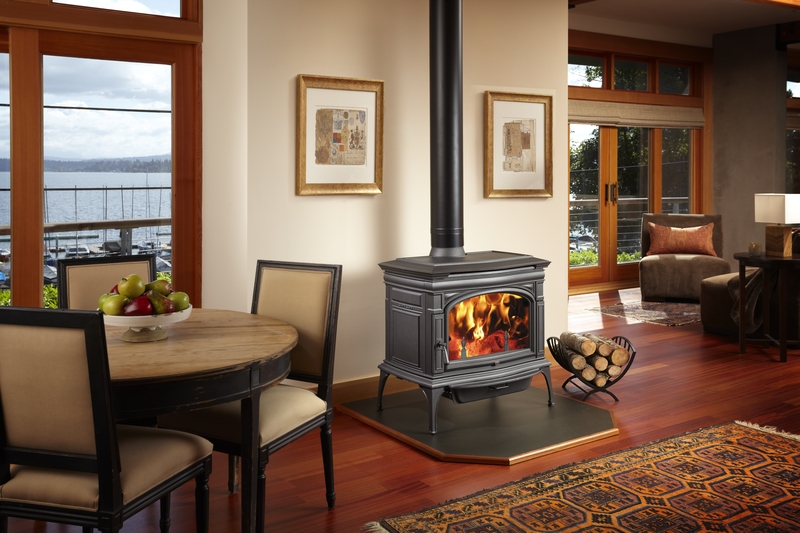 Boasting an 80% overall efficiency* and EPA 0.45 grams of emissions per hour, the Cape Cod is one of the cleanest burning wood stove on the planet. This innovative game changer of a wood stove features a massive firebox and convection heat exchanger, all wrapped up and presented to you in an elegant package of cast iron beauty and durability. This stove provided both radiant and convection heat, a feature that is not offered in most cast iron stoves. It is 20% more efficient than a typical wood stove, burning less wood and producing more heat. The Cape Cod not only delivers, but excels in every category.